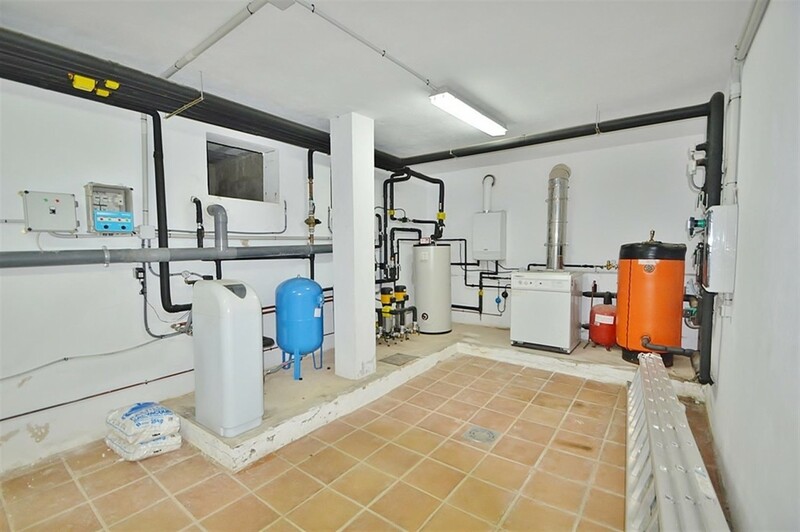 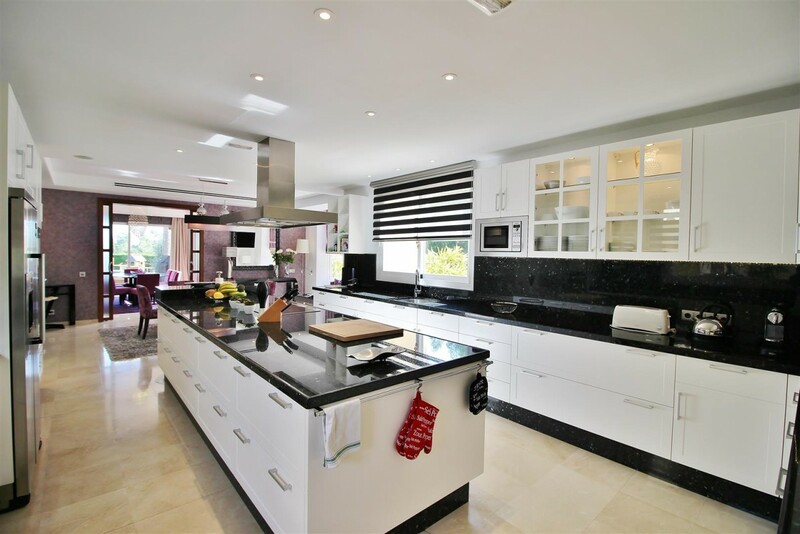 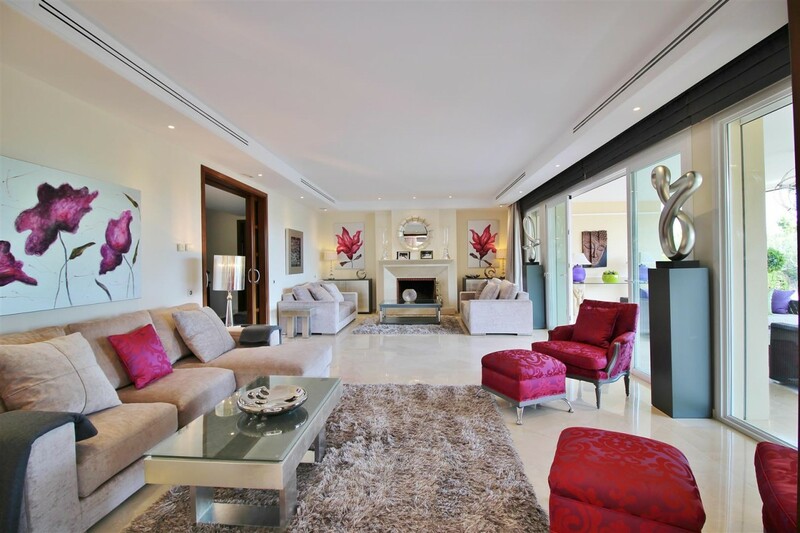 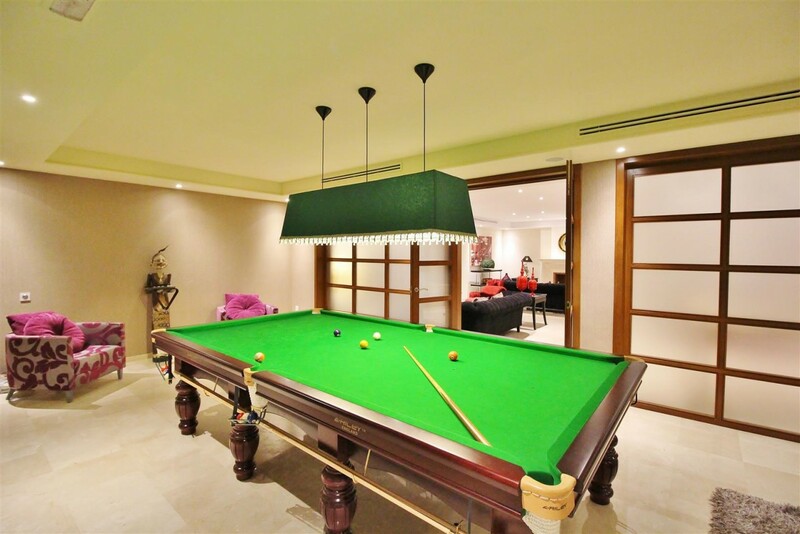 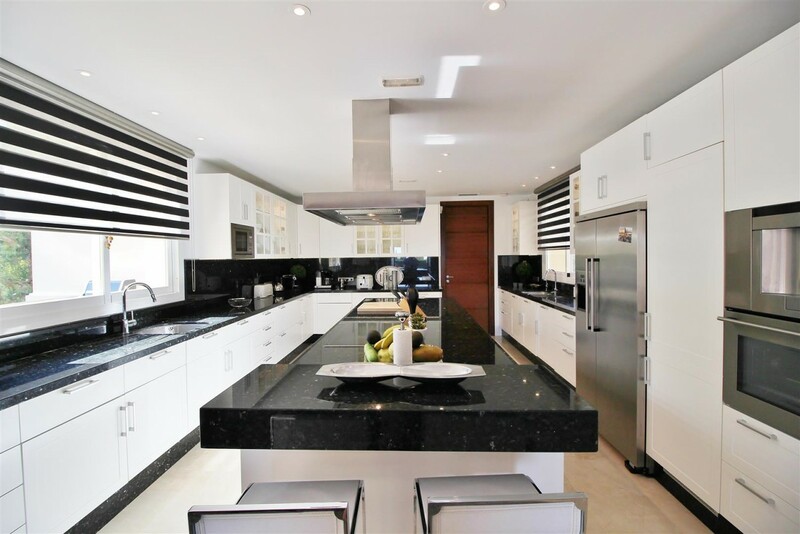 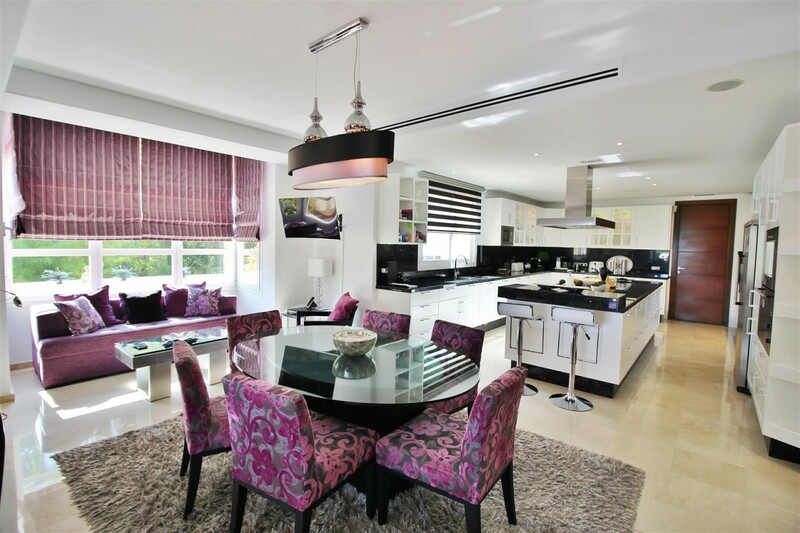 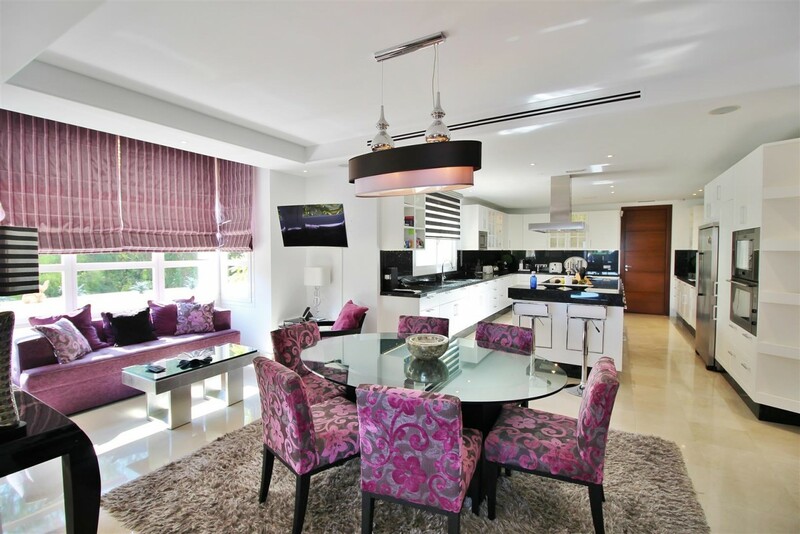 Great Opportunity to own a luxury villa in one of the most sought after areas in Nueva Andalucia, Marbella! 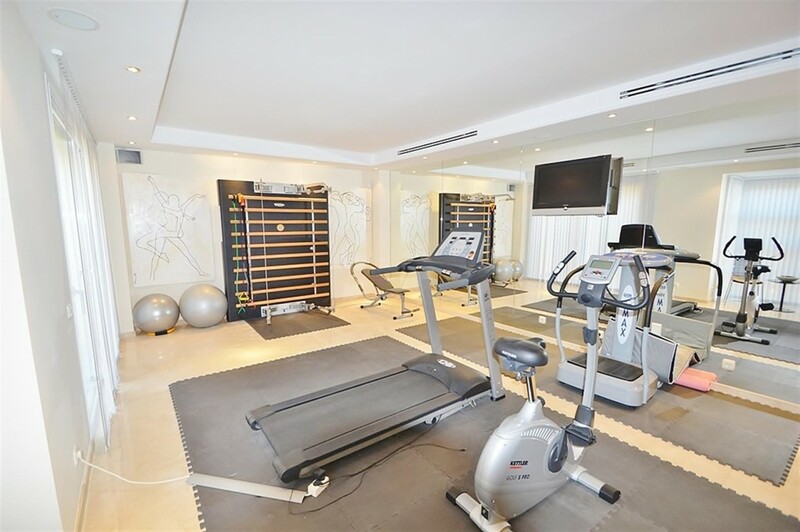 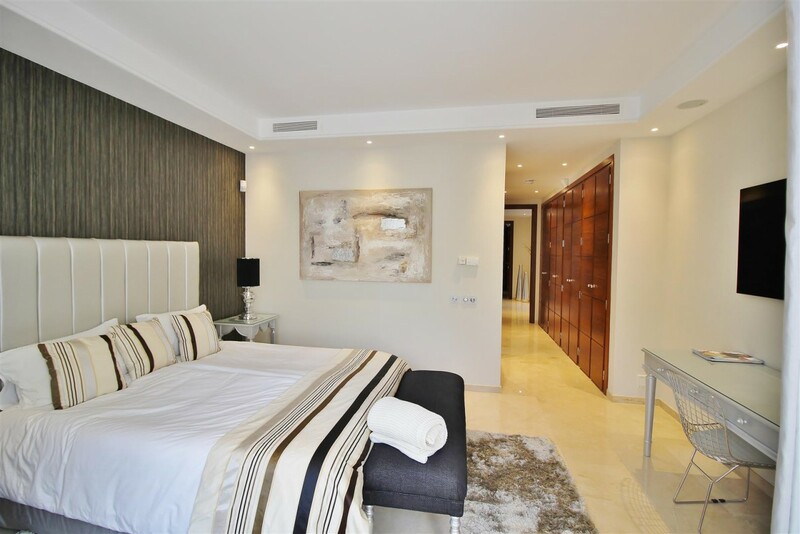 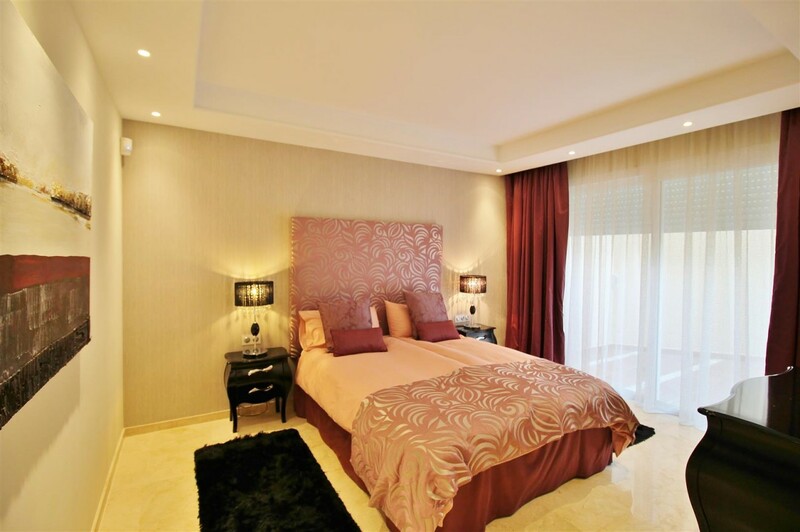 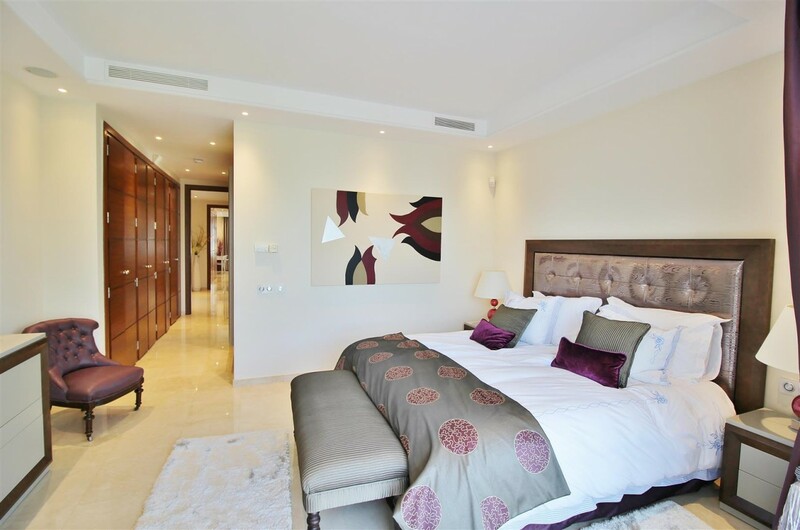 Situated in La Cerquilla just above Las Brisas Golf course in the tranquil, picturesque and very exclusive area and a few minutes away form the famous Puerto Banus. 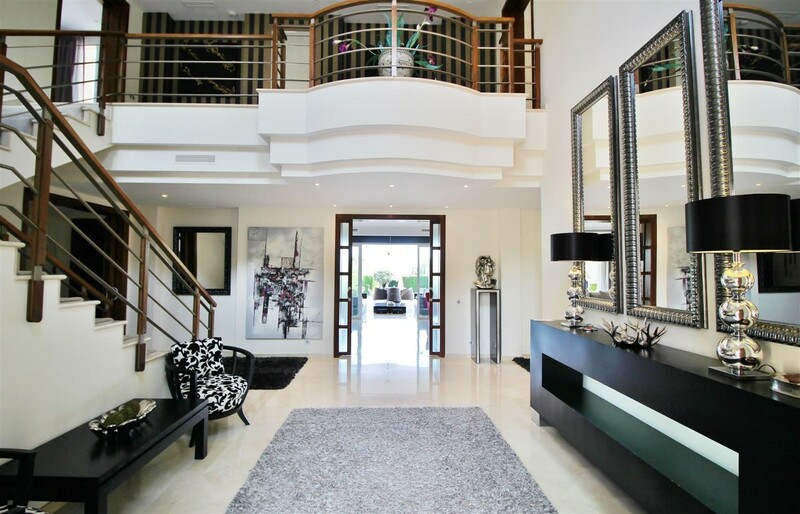 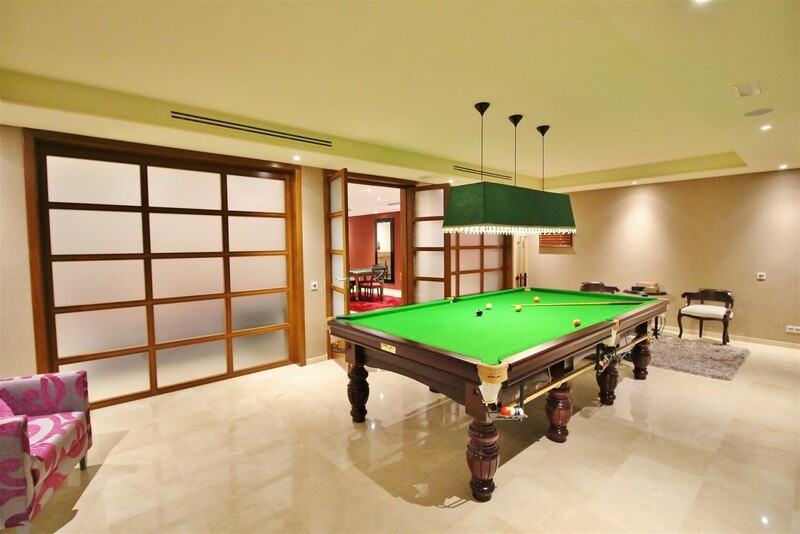 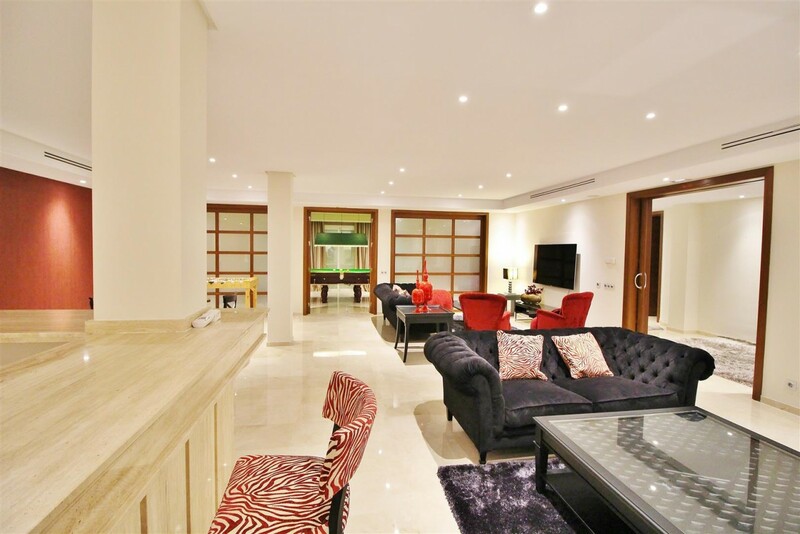 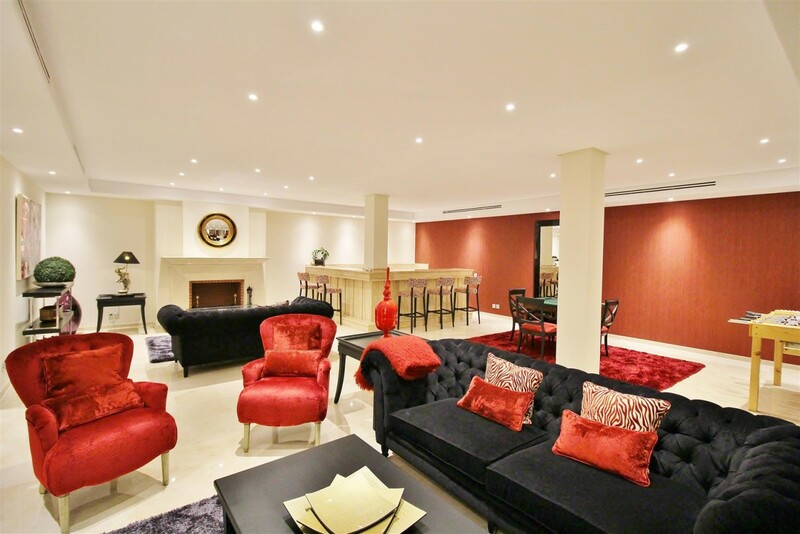 With a very spacious entrance hall, which offers undisturbed views to the gardens and swimming pool. 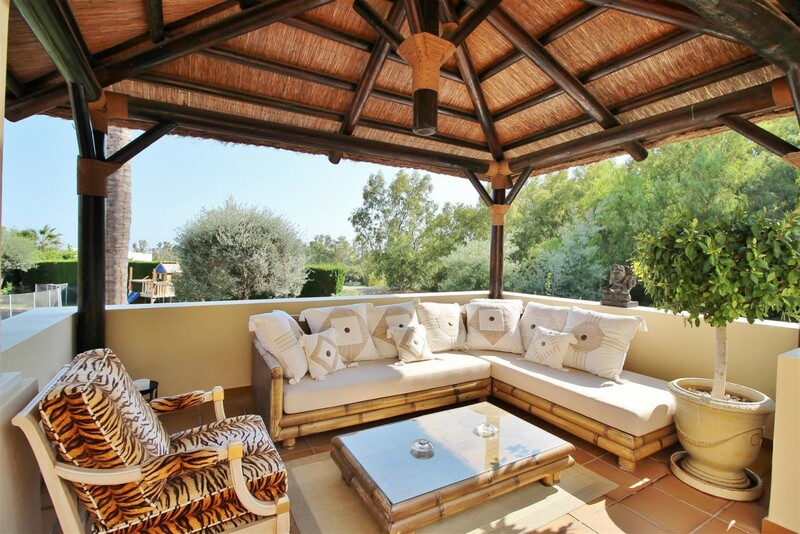 This beautiful villa has an uncompromising atmosphere of sophistication and style throughout the property and is set on a secured 2,221 m² plot of outstanding natural beauty with a fantastic view over the beautiful mountains and valley. 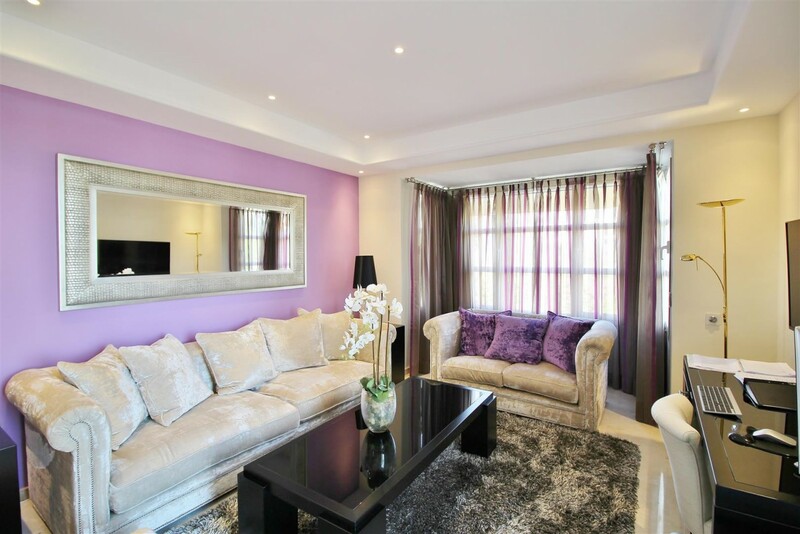 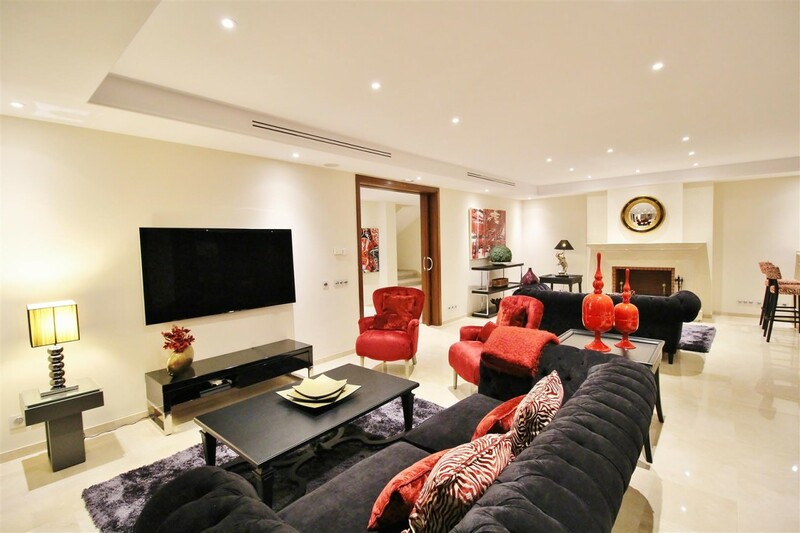 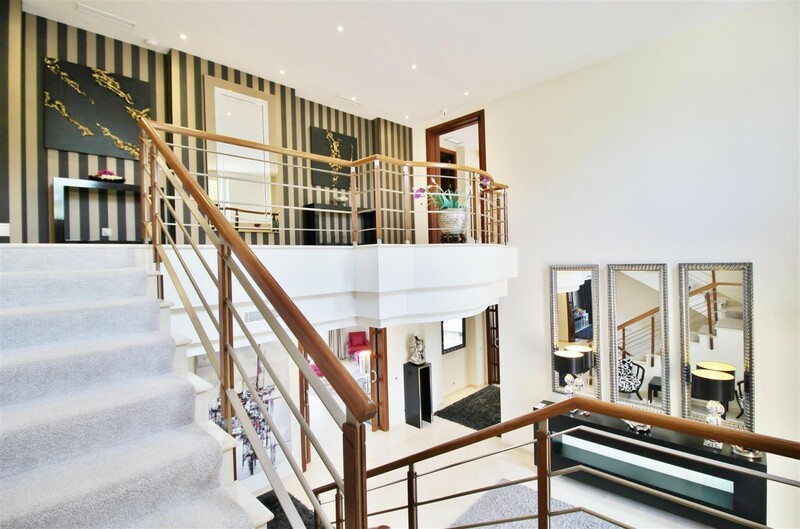 The internal layout is spread across 3 levels and showcases spacious living areas. 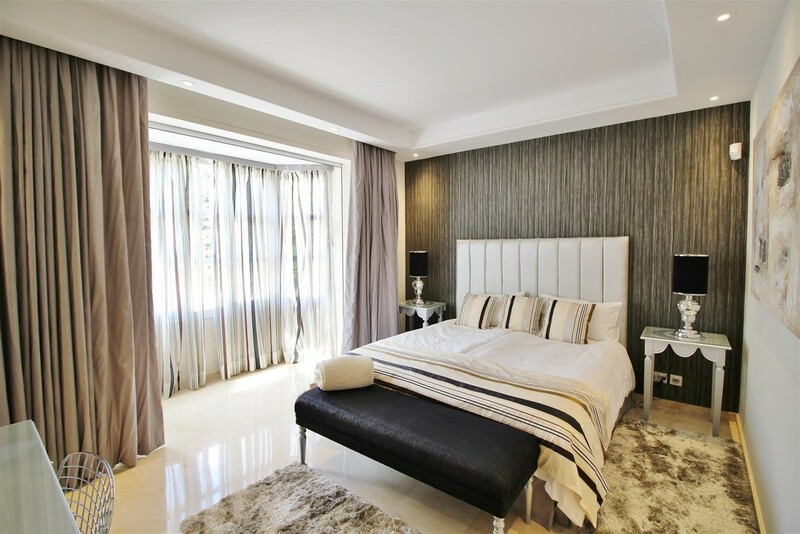 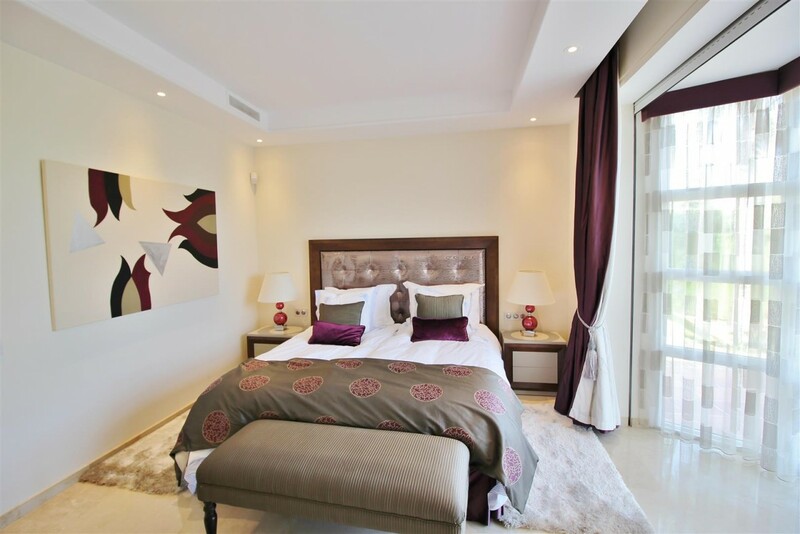 The 6 bedrooms all en suite comes with top of the range fittings and fixtures. 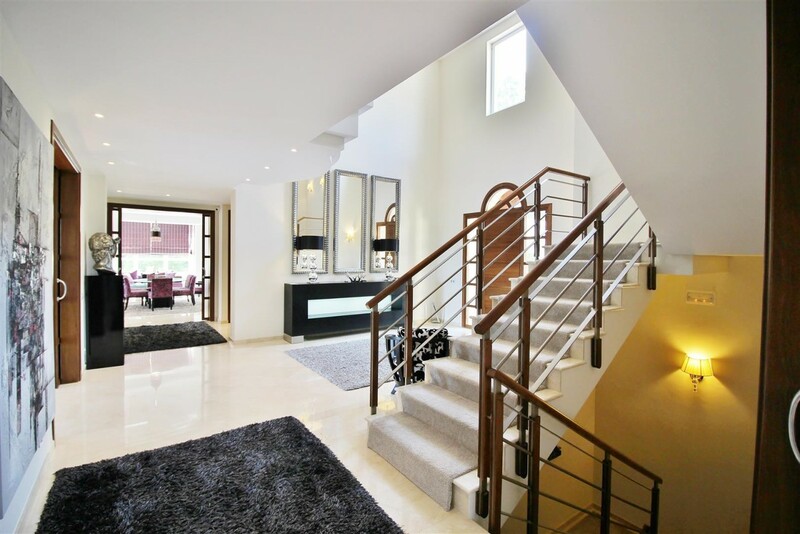 Other features include; state of the art home automation, 2 libraries, spacious open plan modern kitchen & breakfast area, formal dining room, 2 guest toilets, large games room with fireplace and bar, wine bodega, 3 fireplaces, swimming-pool, landscaped gardens, 2 car garage + 2 cars open carport. 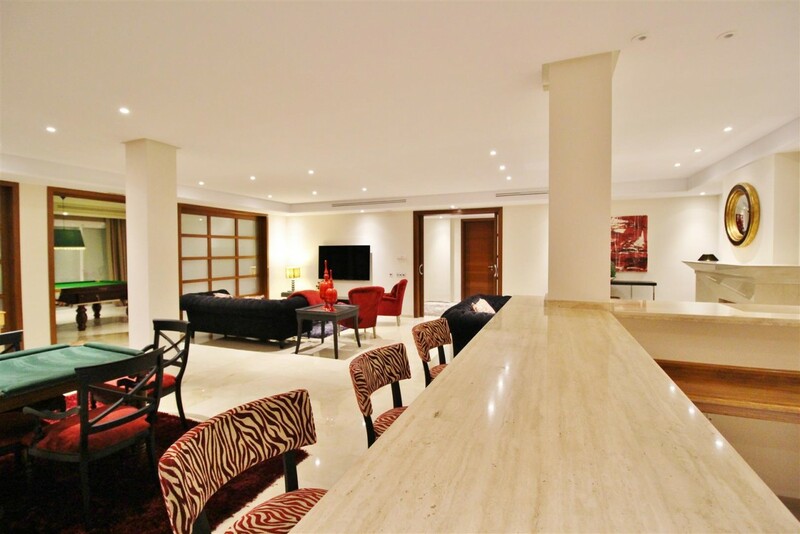 This special property provides an unrivaled sense of seclusion with its private expansive terraces on every level.